School will be closed from Monday, November 20 through Friday, November 24 for the Thanksgiving holiday. The staff of Joe Henderson wishes you and your family a restful break. 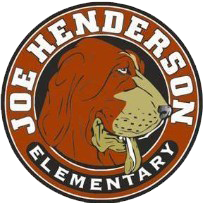 We are so thankful for all of our Hounds and their families who help to make Joe Henderson the amazing community that it is.